Fashion colours are gorgeous when they’re first done but very high maintenance, sometimes you just need to get them out of your system. When you’ve decided it’s time to tone down the funky vibe and go more of a classy lower maintenance colour visit our team of professionals and we will endeavor to create a shiny, even, classy colour. This transformation was created by one of our Senior team members who has years of colouring experience under her belt. 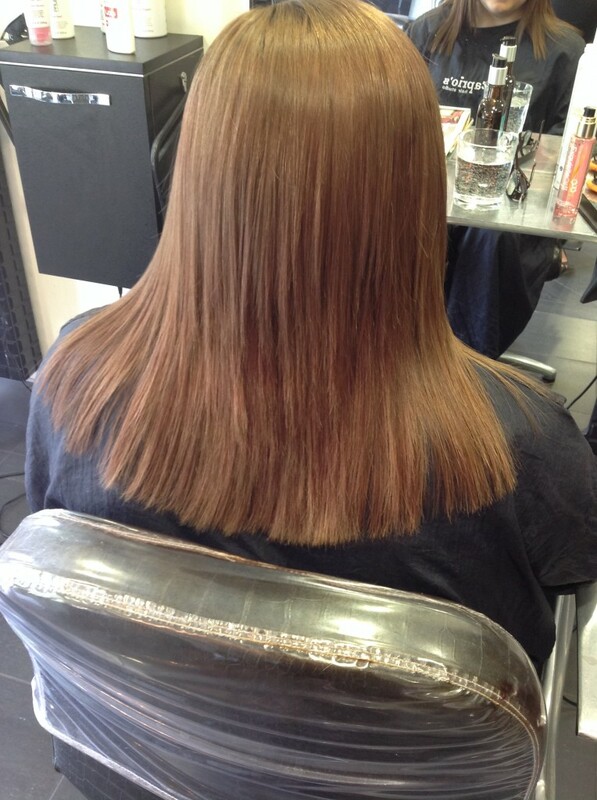 Well done Katie…..colour correction is one of the hardest elements of hairdressing and not a task to take on lightly. Great result!